Come learn to paint in the heart of historic downtown Flagstaff at Blendz! 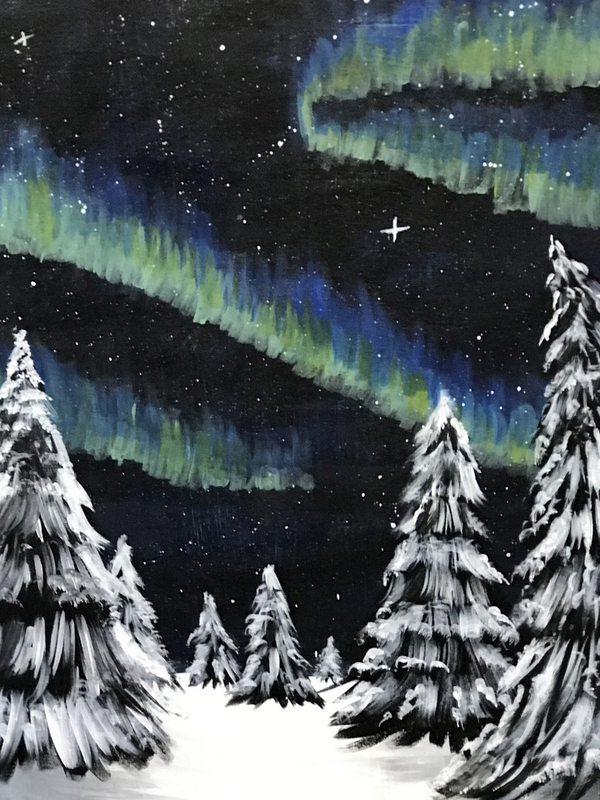 For $30, you will receive an 11×14 canvas panel and all the supplies you need to create the evening’s featured painting. Drink purchases are separate, this is NOT BYOB. Please see menu for pricing and any available specials. ***DURING February, $10 of your Blendz night ticket fee will be donated to help support North Country Health Care: HIV and AIDS outreach program.